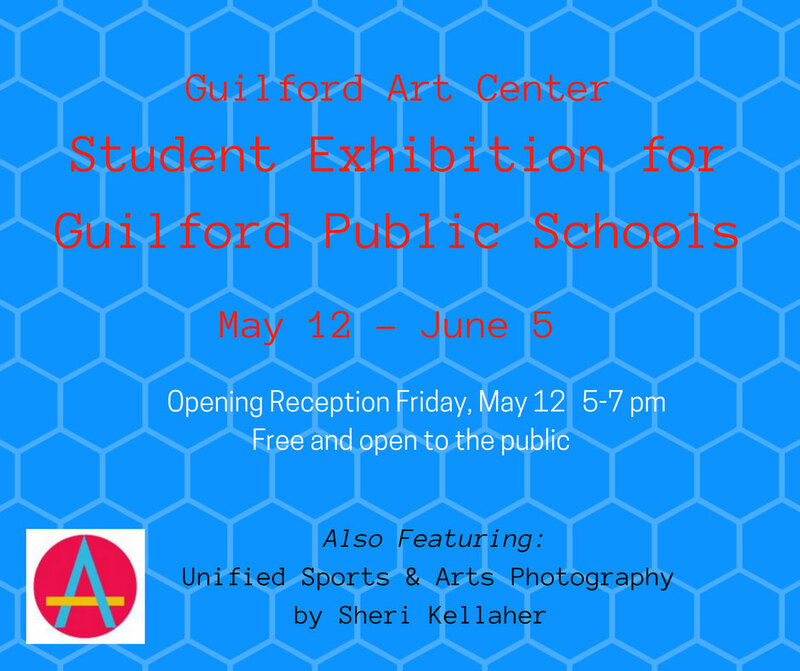 Works by students in grades K-12 in Guilford Public Schools will be featured in an exhibition in the gallery at Guilford Art Center, May 12-June 4, 2017. This exhibition will celebrate the creativity and talent of Guilford’s youngest artists and will include works in all media. 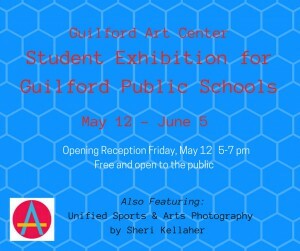 Also on view will be photographs by Sheri Kellaher, celebrating Guilford Public Schools’ Unified Sports program and Guilford Art Center’s new Unified Art classes. 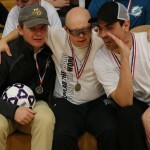 Kellaher is a photographer and graphic designer and is known for her riveting photos of town sporting events. 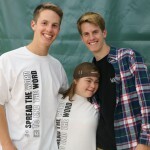 Her images of the Unified Sports—partnered teams comprised of students with and without intellectual disabilities—capture the program’s unique spirit of camaraderie, sportsmanship, and friendship. The opening reception for both exhibitions is on Friday, May 12, from 5-7. Exhibiting artists and their families and friends are especially welcome to attend. Gallery hours are Monday-Saturday, 10am-4pm and Sunday 12-4pm. The exhibition is free and open to the public. For more information call 203.453.5947.